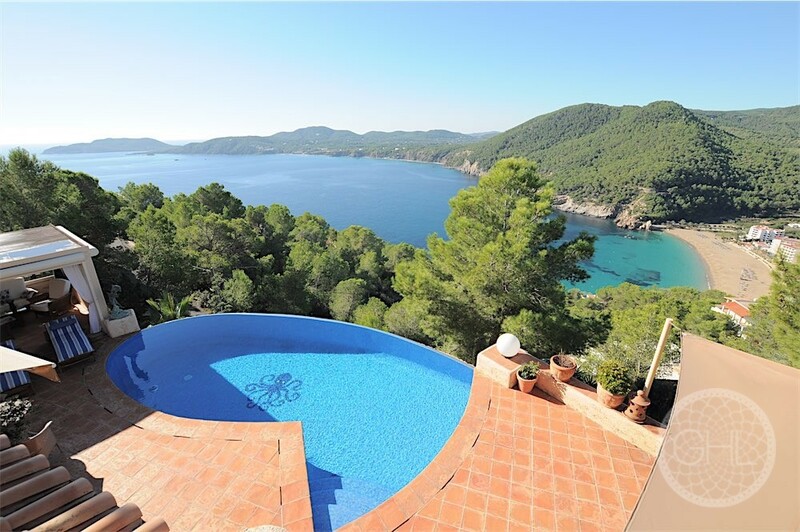 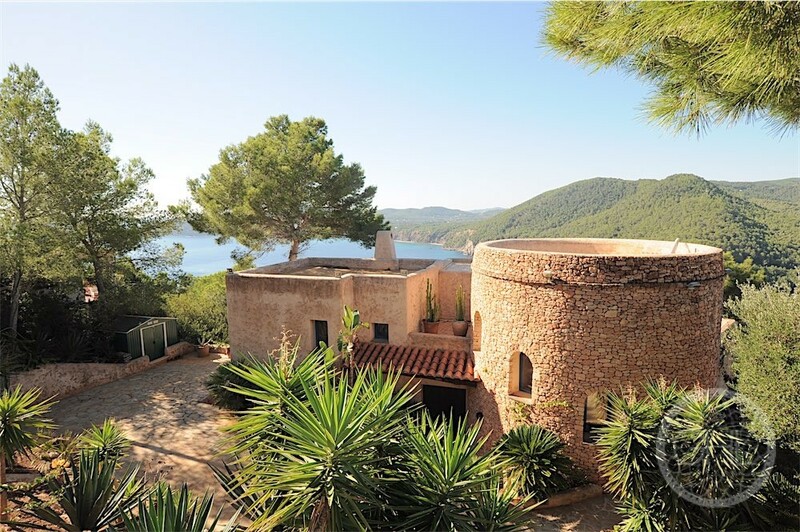 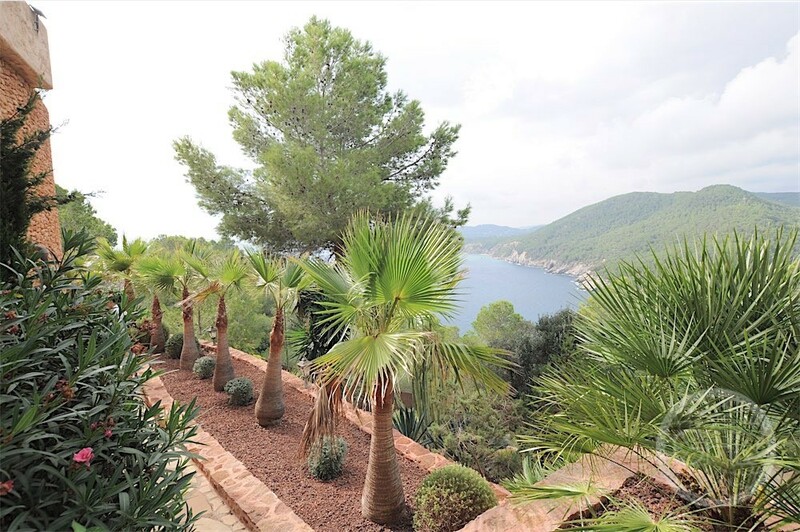 This unique villa is situated on the heights of Cala San Vicente, Punta Grossa. 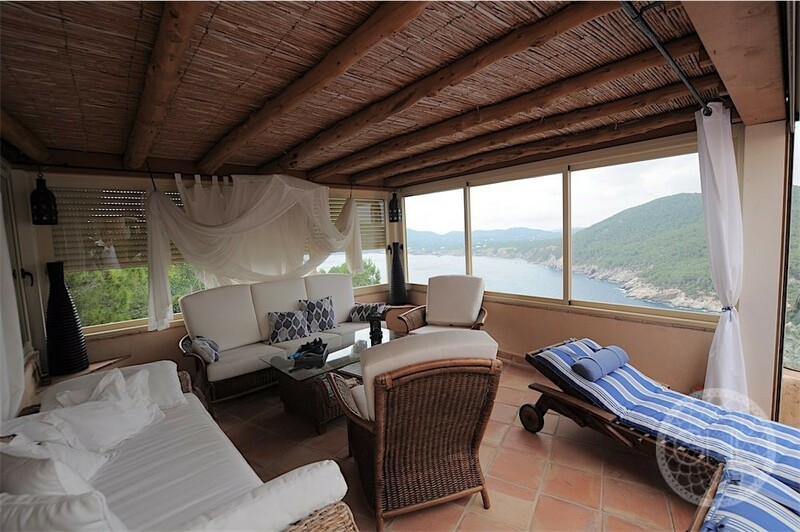 The panoramic sea views are visible in almost every room of the house. 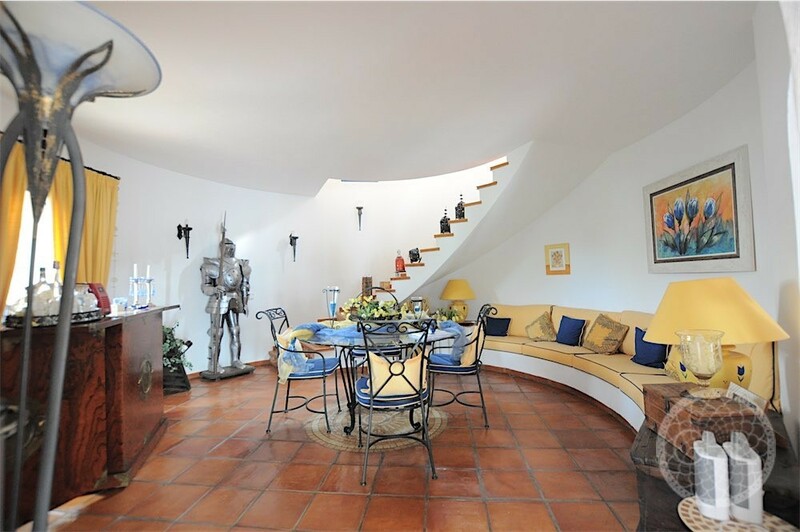 The house is divided in multiple levels, which gives it a spacious feel. 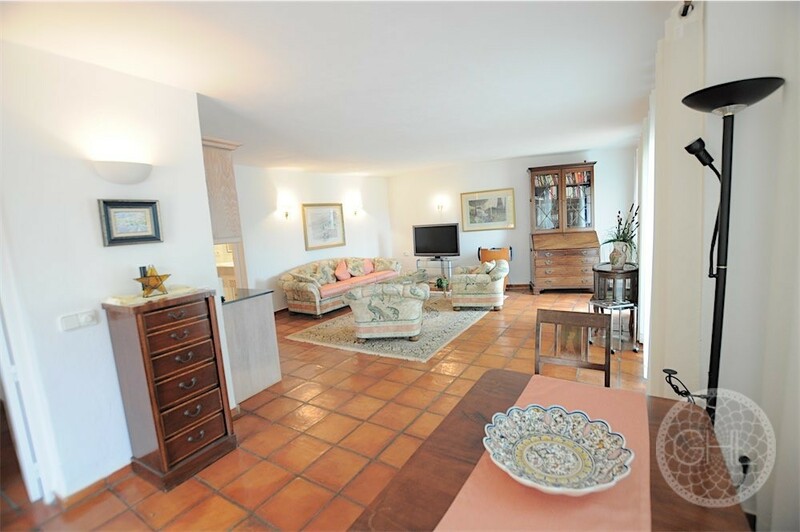 The living room, which has a cozy fireplace, is on the main level, as well as the tv room and the romantic dining room in the natural stone tower. 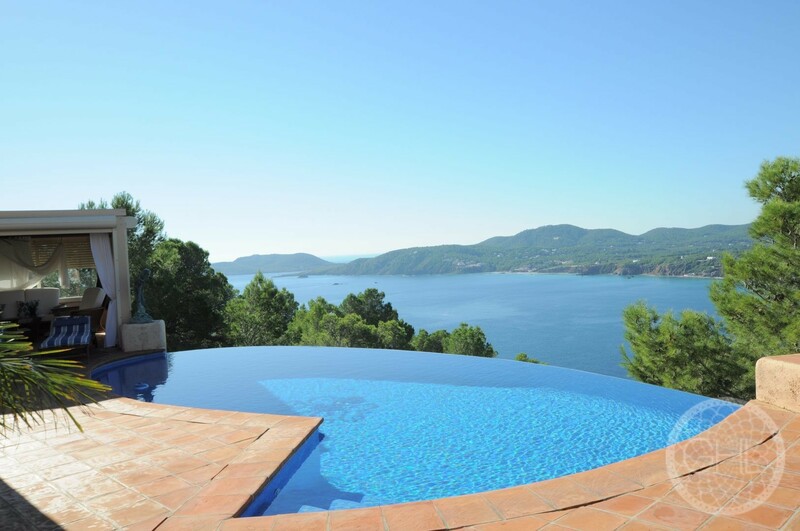 Outside there is a fantastic infinity pool which blends seamlessly into the views around it. 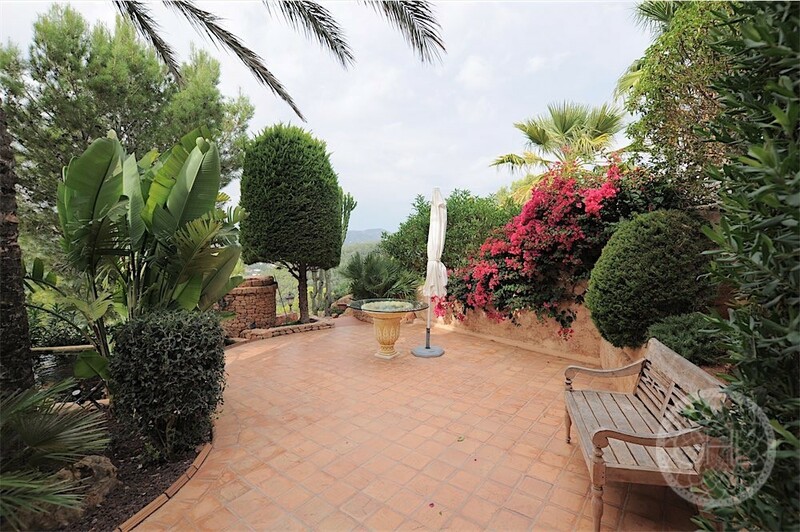 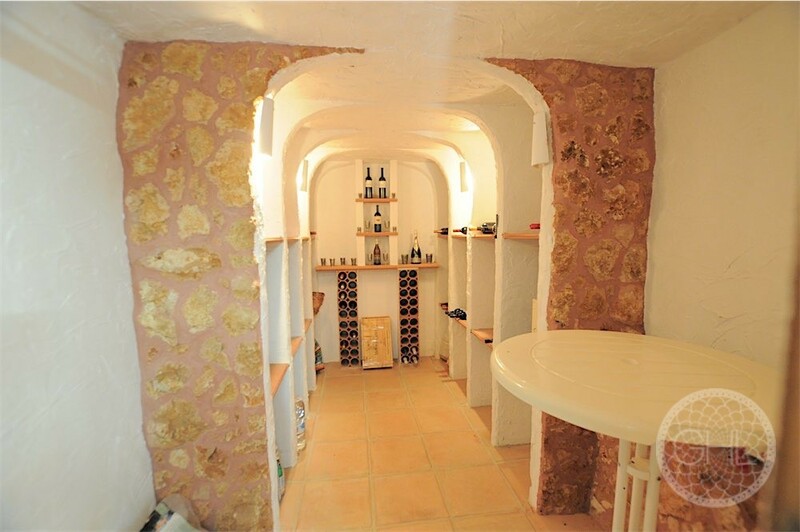 With the possibility adding an additional bedrooms, this is a truly special property!